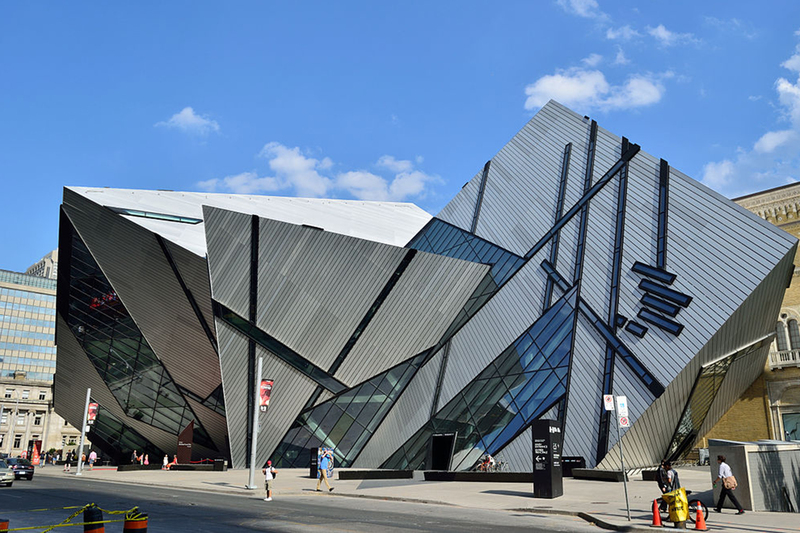 As part of National Access Awareness Week, Toronto-based Magnusmode has partnered with the Royal Ontario Museum and Easter Seals Canada to launch digital museum guides for visitors with autism. The guides are built off of the company’s Magnuscards platform, which provides step-by-stepillustrated guides for people with cognitive special needs to navigate through daily tasks like doing laundry. Its web and mobile apps use digital guides, called Card Decks, and users to follow instructions from Magnus, the app’s interactive character. The ROM MagnusCards feature two decks: one which guides and prepares the visitor for what to expect when entering the ROM, and the other functions as an educational scavenger hunt through the ROM’s James and Louise Temerty Galleries of the Age of Dinosaurs. This story originally appeared on BetaKit.